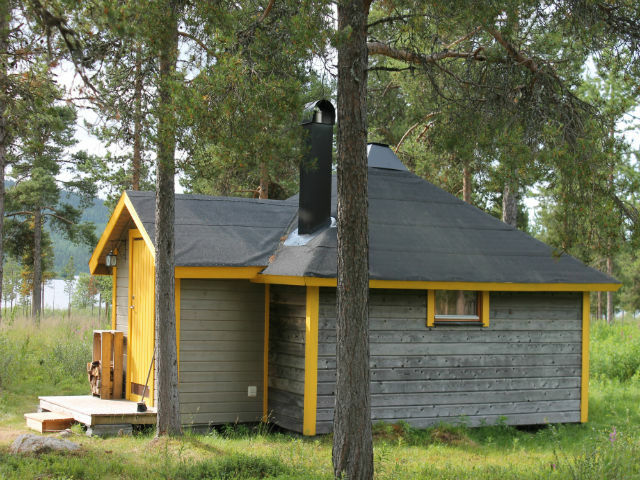 Welcome to Reindeer Lodge, an easily accessible cabin accommodation for travelers by car, situated at the banks of river Torne just outside Jukkasjärvi village in Swedish Lapland. Reindeer Lodge comprises five wooden double bed cottages. Each cabin is one large room á 20 m² and four out of five cabins are also furnished with a sofa bed (size 1.60 x 1.80 m) so two more people fit in there. 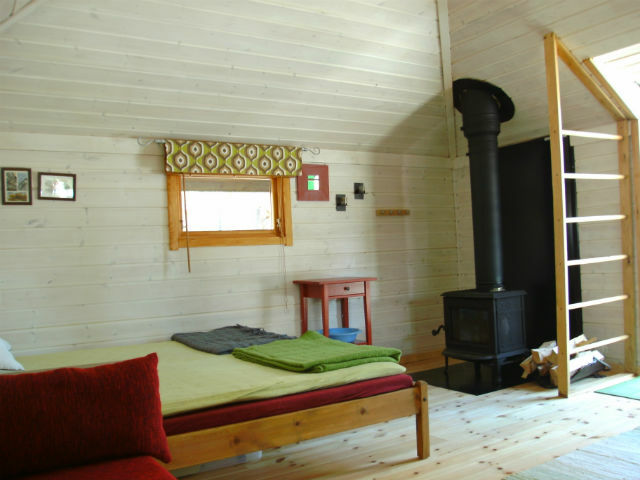 The cottages are equipped with wood-fired stoves and electrical heaters, tables and chairs. During summer, Reindeer Lodge is a-self cater facility. 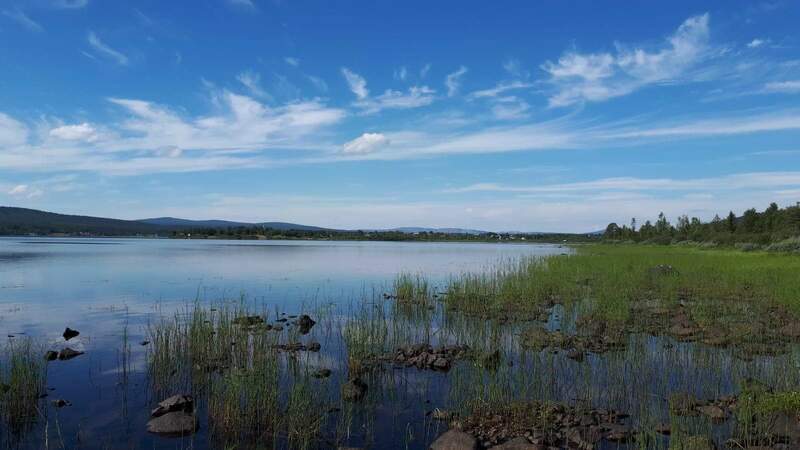 Price: SEK 800 per double bed/4-bed cabin per night. 6 June – 1 September 2019. Included: Access to joint self-catering facility, barbecue site, sauna, showers and WC. Duvets and pillows in the cabins. Supplements: Duvet cover/pillowcase/bed sheet set SEK 50/person. Bathing towel SEK 50/person. Check-in from 16.00; check-out 10.00 at the latest. stay and to return them in good condition upon departure. Address: Paksuniemivägen 188 in SE – 981 91 Jukkasjärvi, which is 3 km from Icehotel/ Jukkasjärvi village, 15 km from Kiruna Airport and 20 km from central Kiruna.